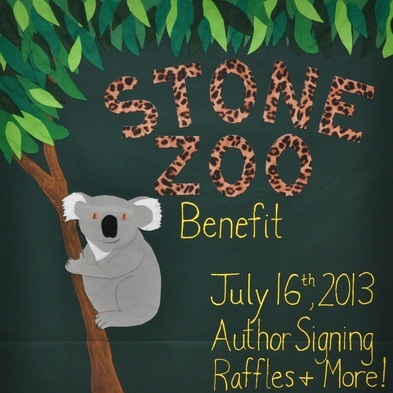 FLATBREAD BENEFIT NIGHT FOR STONE ZOO, JULY 16th! I'm hosting a benefit for Stone Zoo at the Flatbread in Burlington on July 16th. Flatbread will graciously donate $1.75 for every small flatbread sold and $3.50 for every large flatbread sold between 5:00 pm and 9:00 pm. I will also be raffling off over $1,500 in prizes generously donated by local businesses! I'll have copies of my book to sell and sign and I'll be handing out zoo coloring pages to the kids. 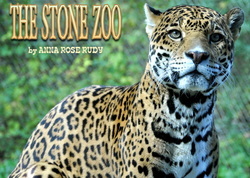 So come to Flatbread, eat-in or take-out, enjoy some delicious pizza and buy a raffle ticket, all to benefit Stone Zoo! Please help me get the word out! Download and print out a copy of my flyer and hand it out to your friends and co-workers!